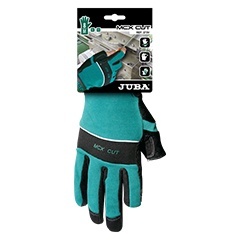 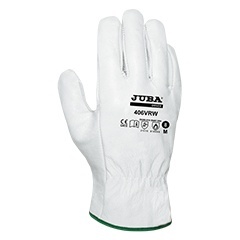 Gloves for automotive industry, with different coatings for dry, wet or oily environments, high dexterity for small parts handling, with medium or high cutting risk protection, protecting against impacts on the back of the hand. 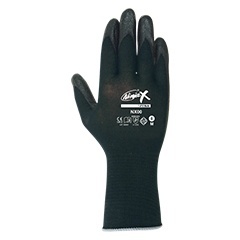 Seamless Nylon®glove with Pu coated. 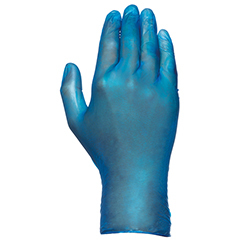 Nylon® shell with nitrile palm and fingers coating. 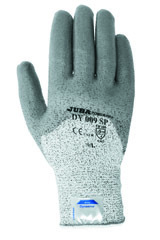 Nylon®/cotton string knit glove with PVC dots on palm and fingers. 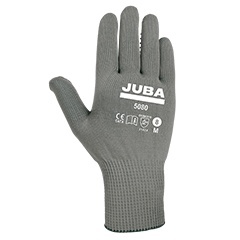 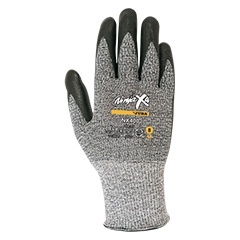 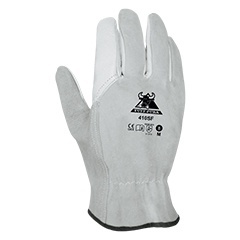 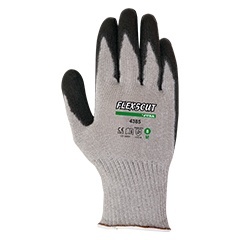 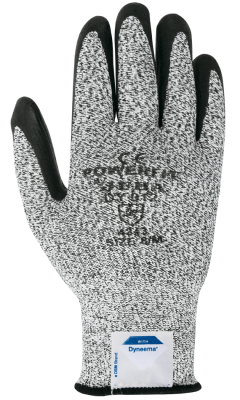 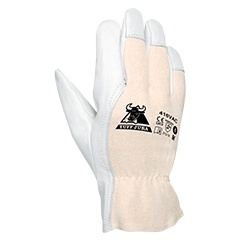 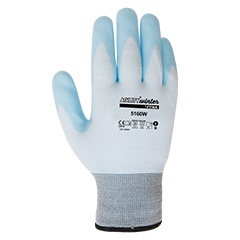 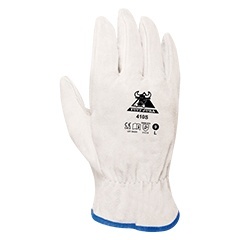 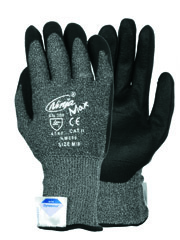 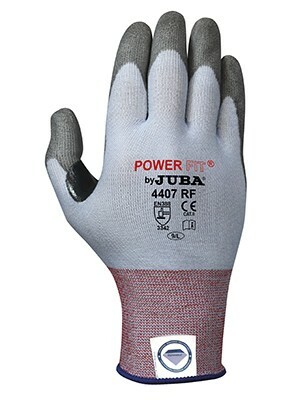 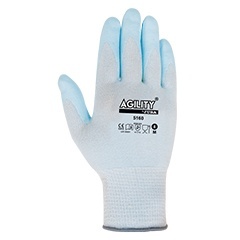 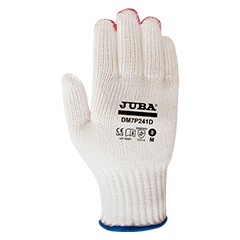 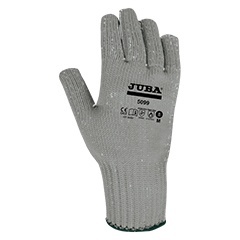 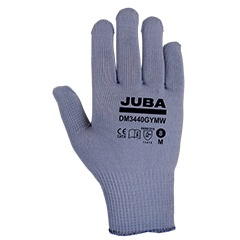 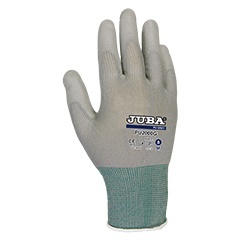 Polyester glove with grey nitrile coating on palm and fingers. 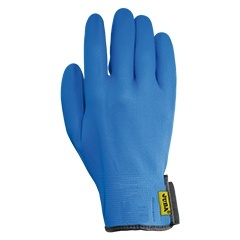 Nylon® shell with PU fingertips coating. 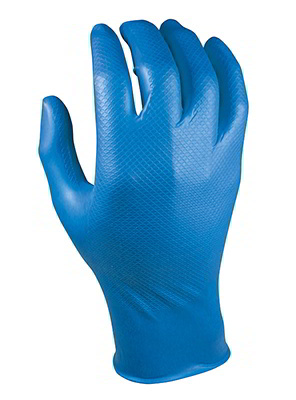 15 gauge nylon® shell with pu palm coating. 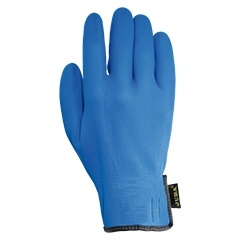 Two fingersless glove with Synthetic leather palm and Spandex® back. 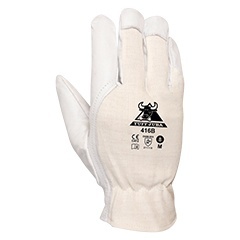 Goatskin leather palm with reinforcements, Spandex® back and anti-impact protection. 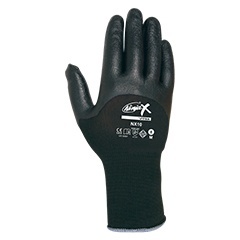 18 gauge Nylon® shell with Polyurethane palm and finger coating. 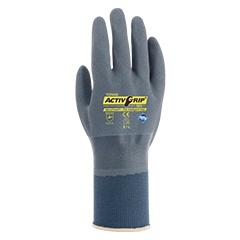 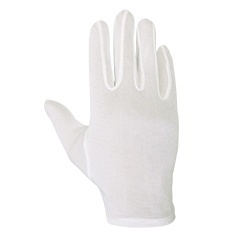 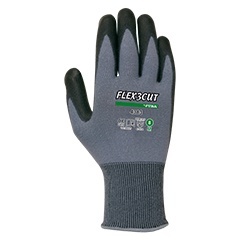 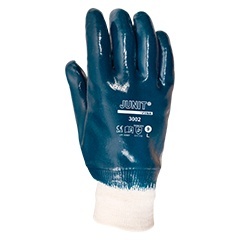 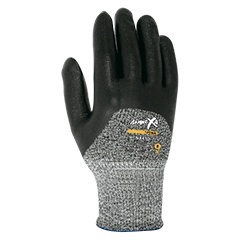 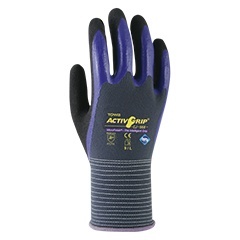 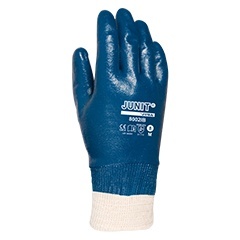 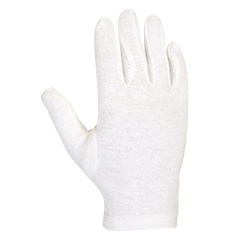 15 gauge Nylon® shell with bi-polymer (PU and Nitrile) coating on palm and fingers. 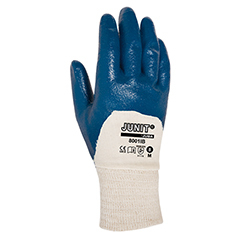 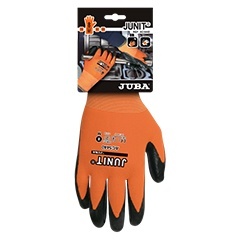 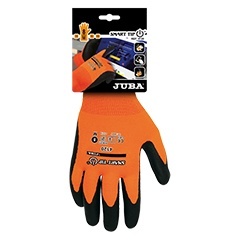 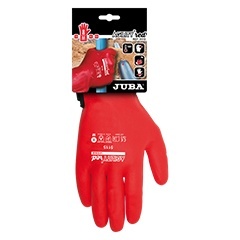 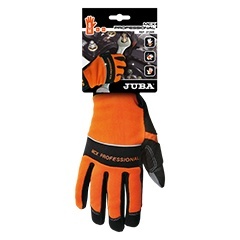 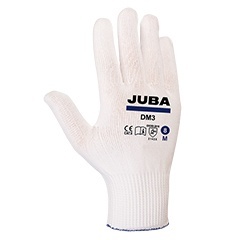 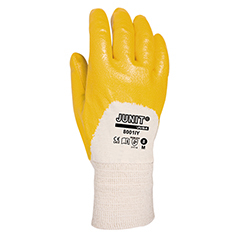 15 gauge Nylon® shell with bi-polymer (PU and Nitrile) coating on palm, fingers and half back. 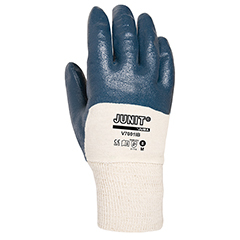 10 gauge shell of Dyneema® and silicone free synthetic yarn with bi-polymer coating. 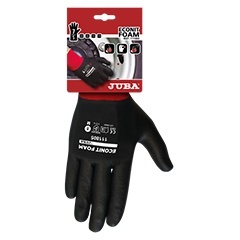 13 gauge Nylon® shell with PU coating on palm and fingers. 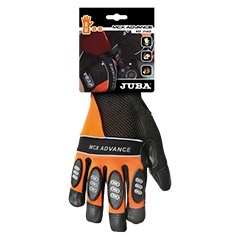 Reinforced fingertips. 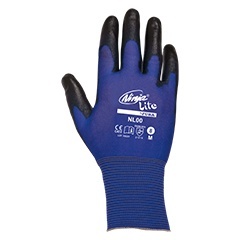 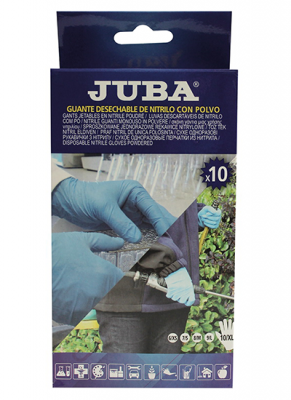 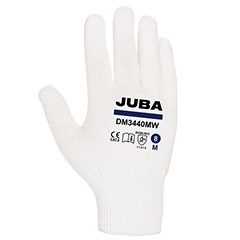 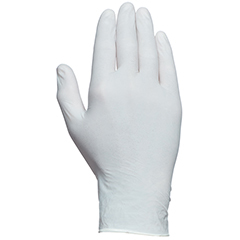 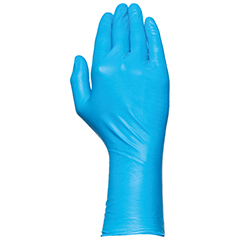 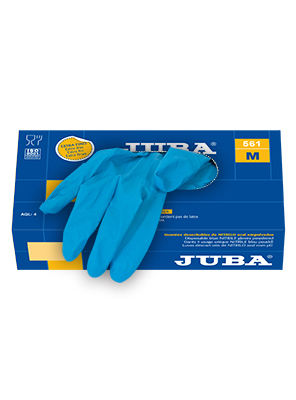 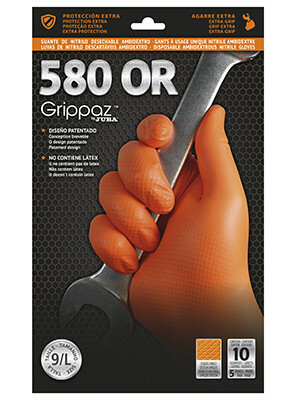 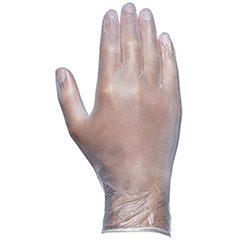 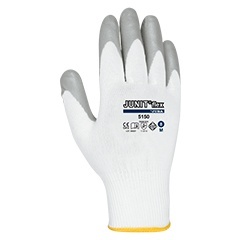 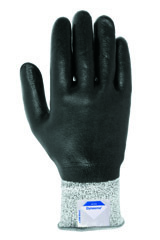 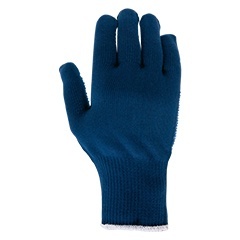 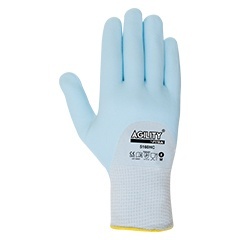 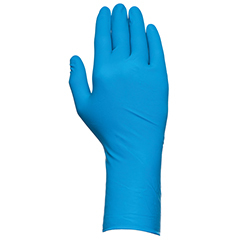 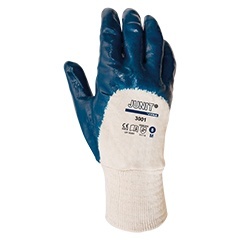 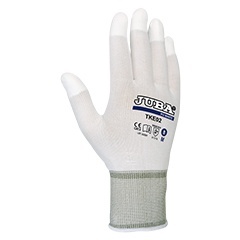 Seamless Nylon® glove with double nitrile coating, water-proof and Microfinish®. 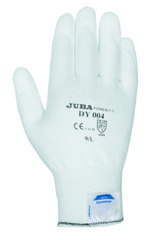 Polyamide / Cotton seamless glove with PVC dots on palm.